للمسافرين الذين يرغبون أن يعيشو كل ما تقدمه بورتلاند, Portland Holiday Village هو الخيار الأمثل. يمكن من هنا للضيوف الاستمتاع بسهولة الوصول إلى كل ما تقدمه هذه المدينة النابضة بالحياة. كما يمكن الوصول بسهولة إلى Chesterwood Books, ‪Wenzingerhaus‬, Whaler's Bluff Lighthouse. كما يقدم Portland Holiday Village الكثير من الخدمات لإغناء رحلتك في بورتلاند. تتضمن الميزات الرئيسية في هذا الفندق: تخزين الأمتعة, صف السيارات, غرفة عائلية, مرافق للشواء, مطعم. لقد جهزت هذه الإقامة الفندقية بعناية فائقة لتوفر مستوى عالي من الراحة. في بعض الغرف يجد النزيل تلفزيون بشاشة مسطحة, مكيف هواء, تدفئة, شرفة/ تراس, ساعة منبه. سواء كنت من محبي الرياضة أو كنت تتطلع لتفريغ عناء نهار صعب، ستجد خدمات ذات مستوى عالي بانتظارك كمثل ملعب للأطفال, نادي للأطفال. إن كنت تتطلع إلى إقامة مريحة وهادئة في بورتلاند، فستجد في Portland Holiday Village بيتك الثاني. Excellent location, cabin felt quite old and very dated.. definitely no frills. Met Jenny at reception, she was lovely and very helpful. 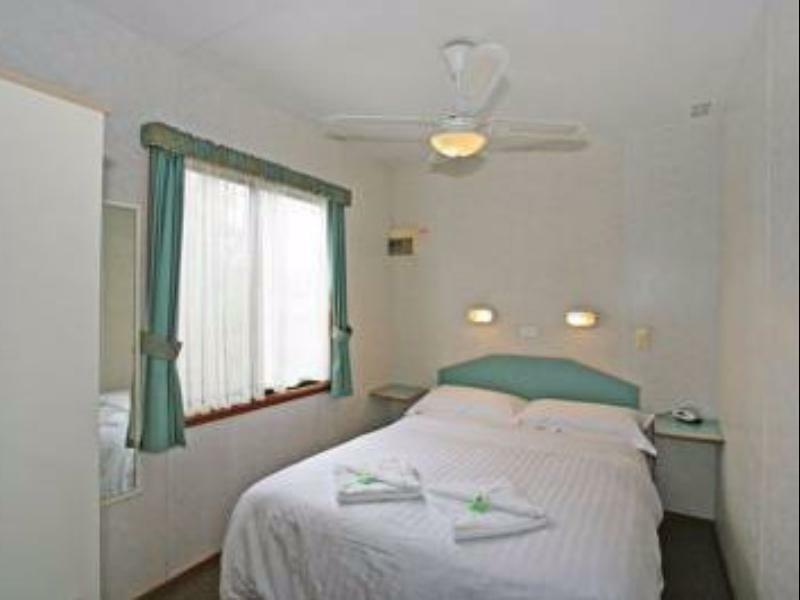 This accommodation reminded us of caravan living, very functional, basic and to the point. 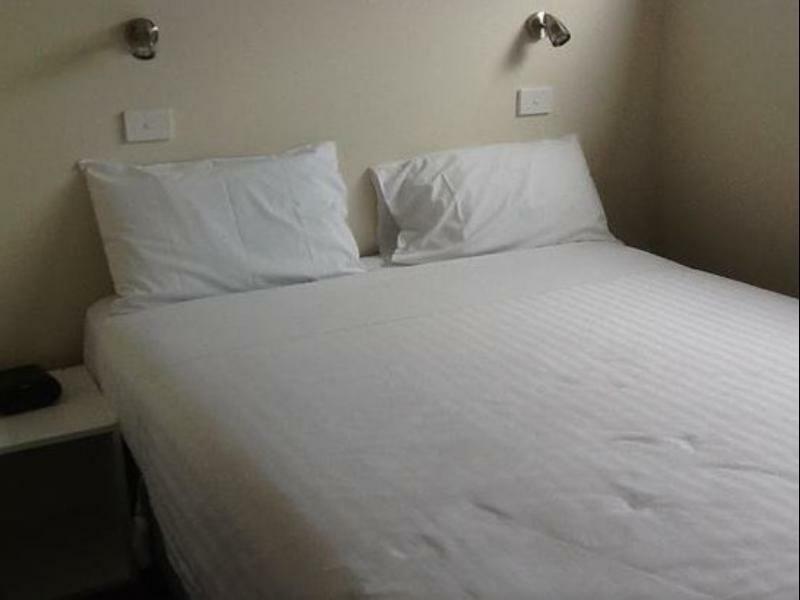 Don't expect any frills.....or long beds for tall people. But we did get a good night's sleep on our way to the Great Ocean Road, which gave us a brilliant start for the day. It is not a hotel. it is a Park of Cabins. The bed is not comfortable, no extra bedding just in case it turns cold. First of all we were so impressed with the receptionist, there was some payment issue occurred on our ccard and she sorted it out with a smile! The jokes posted on the counter were great. The cabin itself is cozy and convenient, although we would have liked the stove to be a bit stronger. The bed was comfortable, the electric blanket was a saviour and hot water was like a dream. We loved this town and will definitely come back here to stay in the future! Quiet and pleasant, friendly staff, clean enough (no one cleaned the fan in the bathroom for the past 3 years but the rest was good enough). If you can afford the more expensive cabins, you would get a more pleasant experience but even the cheapest are fine if you are not fussy. Everything works and works well. Definitely recommended. 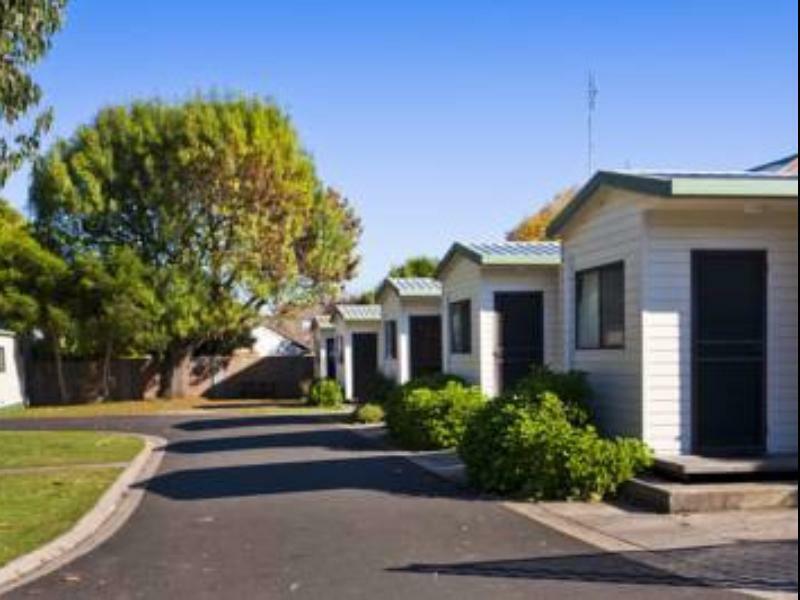 Very Good, Very Clean and Tidy, Nice Place to Stay, Looks Great from the Street, nobody would ever know that they're is a Caravan Park behind there. This is a small holiday park in Portland. Staff are friendly, and were happy to assist me with some urgent document photocopying at no charge. We rented two cabins, cabins were of good size and were in very good repair despite being fairly old. Beds comfortable, kitchens well equipped. This holiday park is on Portland's main street, and very close to the beach. We were pretty late when we arrived but the lady waited for us and friendly. Cabin is bit small but it is expected. Location is great as it is only a block away from the port and beach. The beds were very good and comfy. Overall it is a great place to stay. 就正如一般所見的cabin 一樣,有齊基本設備, 小小的 浴室 和可簡單煑食的廚具! 乾凈住了一晚! Essendo in viaggio di nozze avevamo prenotato una camera semplice ma hanno deciso di farci un upgrade al cottage che avevano libero subito!! Insomma il cottage stupendo! Aria calda e fredda, pulito, e tecnologico! Lo staff molto gentile mi ha suggerito diverse dritte per la Great ocean road che avremmo seguito per la prossima tappa! Ottimo e ottimo lo staff!